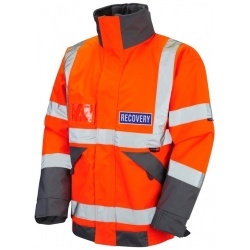 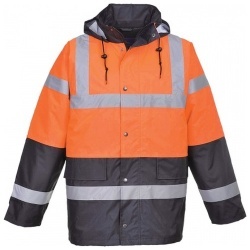 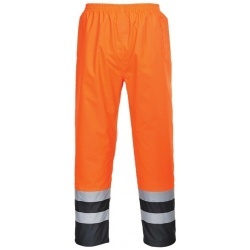 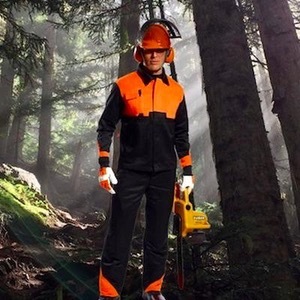 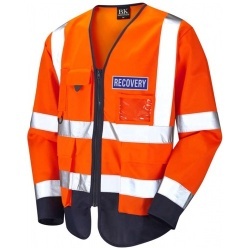 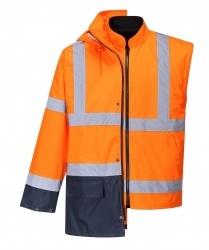 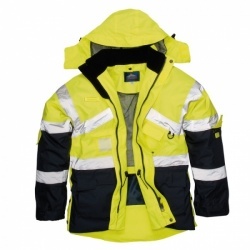 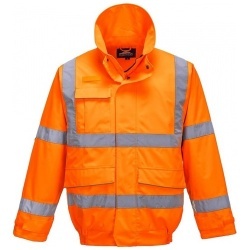 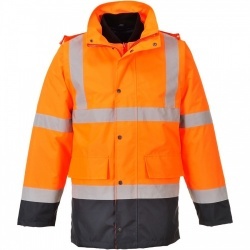 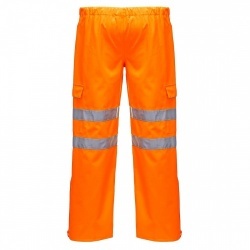 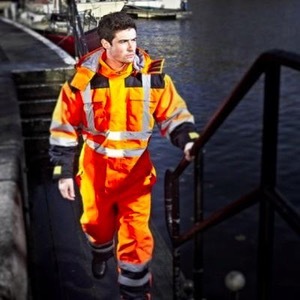 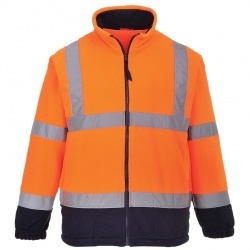 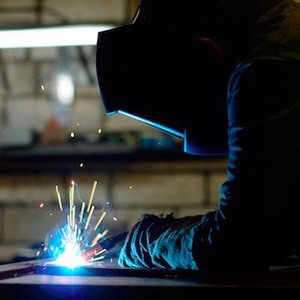 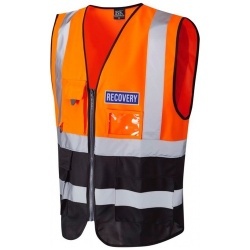 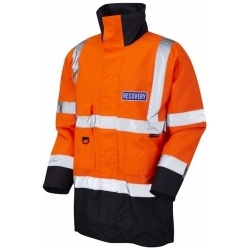 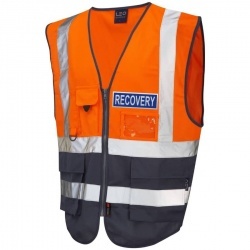 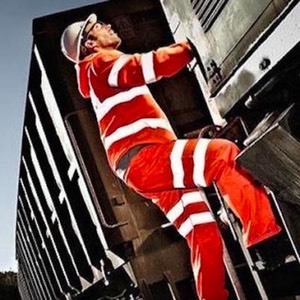 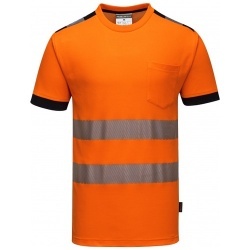 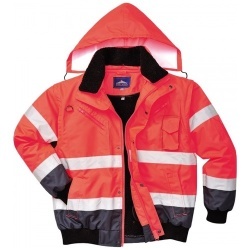 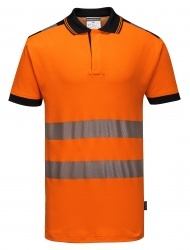 Our recovery clothing and workwear section contains suitable recovery clothing workwear from our hi vis clothing suppliers, providing excellent visibility for recovery teams and increasing the safety when on the roadside. 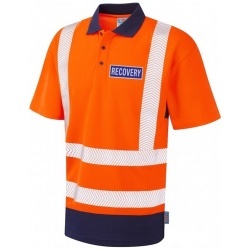 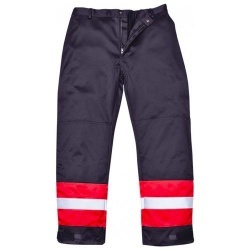 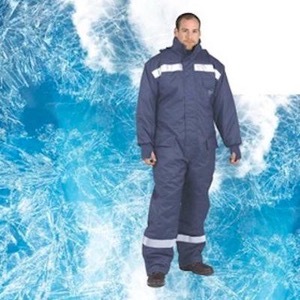 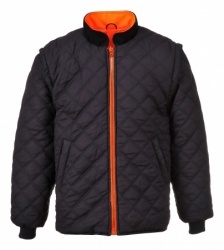 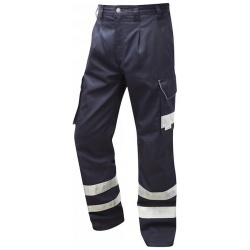 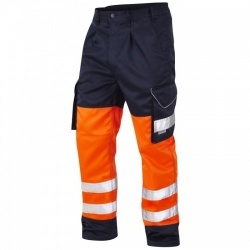 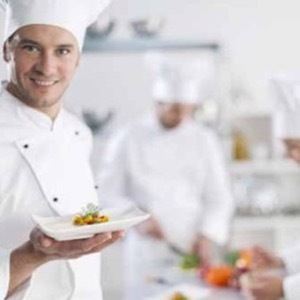 Get your recovery teams the clothing they need to get on with the job safely and in comfort. 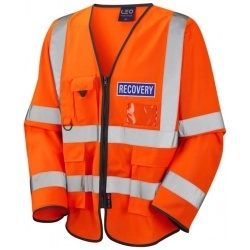 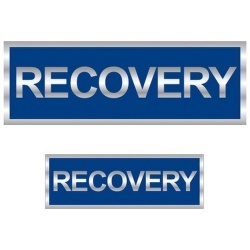 Our recovery clothing is becoming the choice of clothing for roadside recovery companies all over the UK.